Smoking is something that negatively impacts a lot of things in your body, and that includes your vocal cords. Smoke emitted by a lighted cigarette stick can irritate the throat. Experts say that smoking considerably increases your risk of ending up with throat cancer. Especially if you use your voice for a living, it’s a wonderful idea to quit smoking to ensure that your lungs and vocal cords stay in tip-top condition. Your vocal cords vibrate at amazing speeds each time you use them. It’s for this reason why they should be kept lubricated at all times to keep friction to a minimum and irritation at bay. On a daily basis, you should consume 8 to 12 glasses of water. Including fruits and vegetables loaded with water in your diet helps ensure you are getting enough fluids. Screaming or singing at the top of your lungs all the time is definitely bad for your vocal cords. It can be very exciting to attempt to belt out those high notes during karaoke parties or yell words of satisfaction or disgust while watching a game. 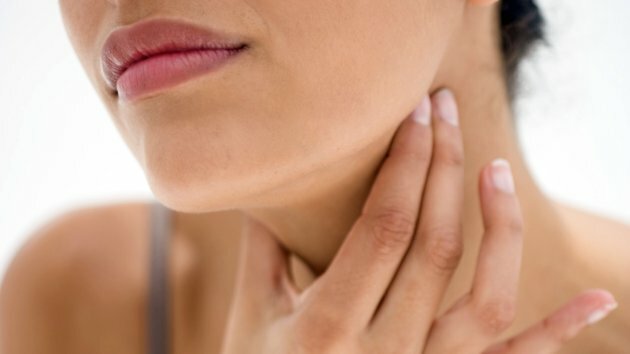 Your vocal cords are telling you that they need some rest the moment your voice is becoming hoarse or your throat already feels dry, swollen and prickly. You may regard your vocal cords as muscles that also get fatigued after some time of being used. It’s for this reason why giving your throat plenty of rests in between long speaking or singing engagements comes very importantly. Each time there’s an opportunity to rest your voice, grab it rather than spend the time chatting with your friends or co-workers. From time to time, it’s perfectly fine to clear your throat. However, you are doing your vocal cords some damage if you make a habit out of it. Clearing your throat all the time is like banging your vocal cords against one another unnecessarily. Try taking a sip of water instead as this helps clear and hydrate your throat without harming it. In moderation, there is nothing wrong with drinking alcohol or caffeinated beverages like coffee and tea. Do it excessively and your vocal cords and ultimately your voice may suffer the consequences. Too much alcohol can cause your vocal cords to constrict, thus diminishing your speaking or singing potential. Caffeinated drinks have a dehydrating effect on your body, something which can rob those vocal cords of much needed lubrication.